Visit North East India, a piece of heaven tucked away in a corner! The lush fields and thick tropical rainforests protected by Kaziranga are home to the rhinoceros and elephants. Explore picturesque Shillong. Enjoy day visits to Cherrapunjee and Mawlynnong village. Discover the local Indian cultural heritage that is truly unique in its own way! Your Northeast India Tour starts as you arrive at Guwahati Airport, Assam. Guwahati is the largest metropolis in the north-east region of India. Upon arrival at Guwahati airport, be met by our representative and be transferred to your hotel. Check-in and spend rest of the day at leisure. Optional Activity: Visit the Kamakhya Temple, one of the oldest Shakti Peethas in India. The shrine holds tremendous religious, historical and archaeological significance. The temple is located atop the scenic Nilachal hill. 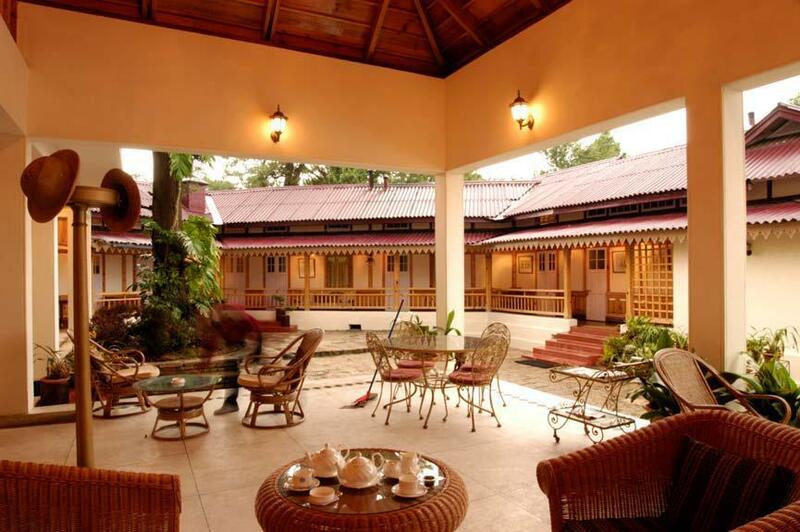 At about 6:30 AM, be transferred from your hotel to Kaziranga (220 km, approx 5-hours drive). 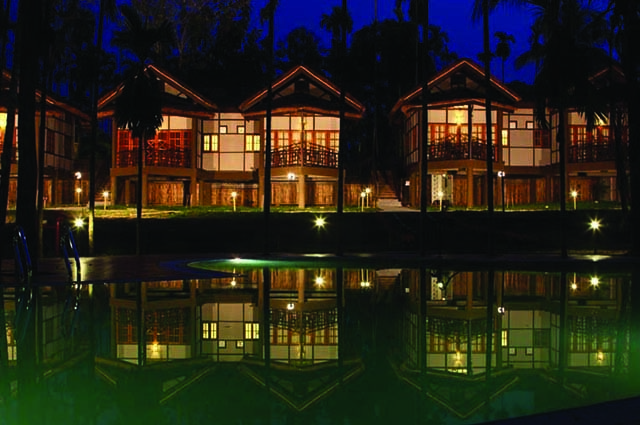 On arrival at your resort in Kaziranga, check- in and later, go on an afternoon jeep safari in Kaziranga National Park. Kaziranga is a UNESCO World Heritage Site. This 470 square kilometre national is home to a rich variety of wildlife including birds and larger inhabitants like the Greater Asian One-horned Rhinoceros, Asian Elephant, Asiatic Water Buffalo and the majestic Royal Bengal Tiger. This morning, go on one more jeep safari in Kaziranga National Park. On this morning safari, continue the lookout for other wildlife of Kaziranga as you explore more of this Park. In the afternoon, go on a one-hour boat ride on the Brahmaputra River. After exploring this iconic river, be transferred back to the resort and rest of the day can be spent at leisure. Today, after breakfast, be transferred from the resort to Shillong (290 Km, approx 7-hours drive). Enjoy the scenic drive en route and upon arrival in Shillong, check-in to your hotel and spend rest of the day at leisure. Enjoy breakfast. Today, you can opt to explore the surroundings near the hotel as per your convenience. Visit the Umiam Lake. The lake is surrounded by the magnificent rolling hills of Shillong. You can enjoy a boat ride here. 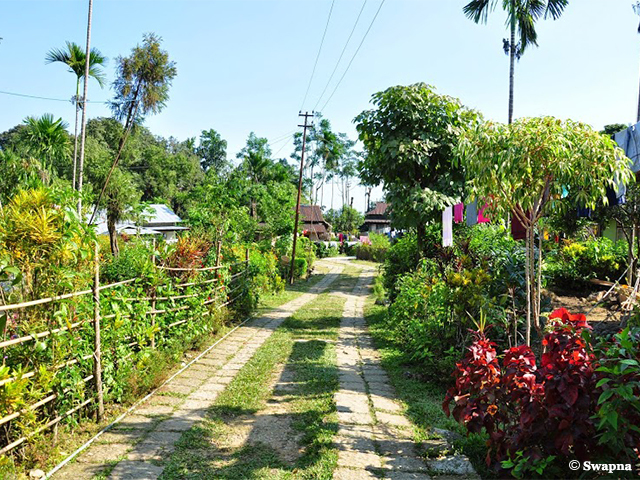 Later, you can visit the Khasi Village, located close to the hotel, for a stroll. Return to the hotel as per convenience and rest for a while. Dinner and overnight at the hotel. Today after breakfast, head to Cherrapunjee & Mawlynoong. Cherrapunjee or Sohra, as it is locally known, is one of the wettest places on earth. It is located 55 km from Shillong (Approx 2 hour drive). En route to Cherrapunjee visit Elephant Falls and Shillong Peak- to enjoy a bird’s eye view of Shillong city. At Cherrapunjee, visit the: Mawsmai Cave, Mawsmai Falls, Seven Sisters Falls, Nohkalikai Falls, Thankarang Park, Koh Ramhah and Khrem Falls. Travel to Mawlynnong (28 km from Cherrapunjee), the cleanest village in Asia, today. Mawlynnong is a community-based eco-tourism initiative. The village's cleanliness and aesthetic beauty are sure to leave you mesmerised. Walk around in the village area and experience rural life and interact with the local community. Also, walk to the living root – bridge near the village. 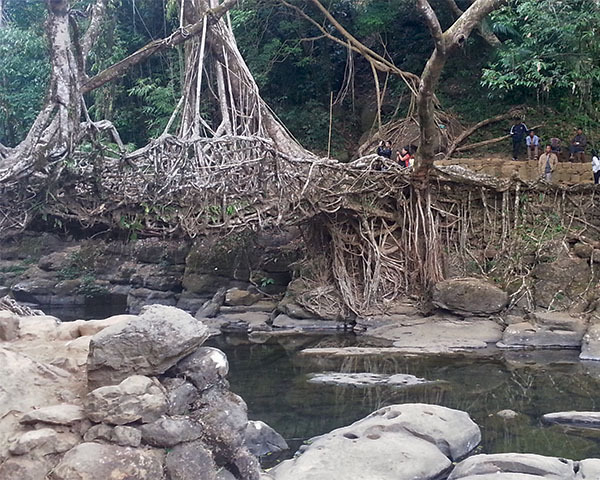 These bridges are unique formations built by the secondary roots of the rubber trees. The local people net the roots with each other to form a ropeway like structure which after about 100 years becomes strong enough to be used as a bridge to cross the hilly streams. Later, return to Shillong after an exciting day in Cherrapunjee and Mawlynnong and overnight stay at your hotel. Today, after breakfast; check-out of your hotel and be transferred to Guwahati Airport (120 km, approx 4 hours drive) to board your flight back home.